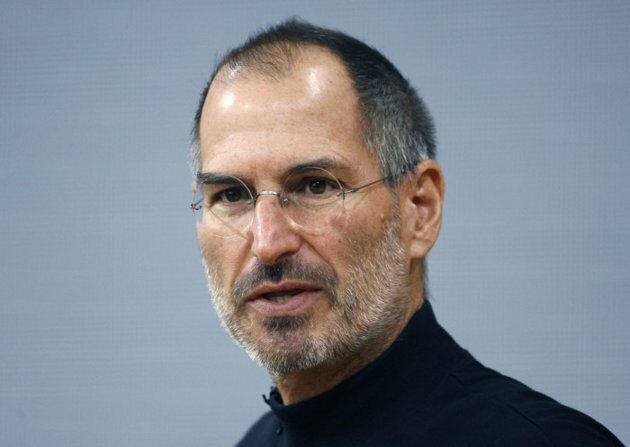 Steve Jobs signature shirt was the black turtleneck. So just how many turtlenecks did Steve Jobs own? According to the upcoming biography on Apple’s co-founder and former CEO, which is being rushed into publication for later this month, Jobs had “about a hundred” of the Issey Miyake designed shirts in his closet.